4 an electrically neutral point, terminal, conductor, or wire. My Bible professor in college said countless times, if its said in the Bible more than once (especially 3+ times) you know that it’s important, and you better listen to what God is saying to you. In my daily time with God once this week I began reading from Dr. Ed Young. I noticed something on my smart phone that seemed dumb to me at the time; “today’s devotional has a different title, different Biblical text, but the devotional was exactly the same as the day before. ‘What a foolish mistake,’” I thought at first. And it probably is a mistake… However, I was reminded of my Bible professor and thought, Maybe I need to hear this again? When I think of neutrality I think of the game Capture the Flag. Everyone has their own rules but every game has sides. Sometimes there is a neutral zone or ‘no-man’s land’ at the center of the playing area. In the neutral zone there is a sense of ease and safety. You can chum with your friends on the opposing team but you can’t tag them and they can’t you. What does neutrality do to us spiritually? Do you think it’s positive or negative? Should this be a Christian characteristic? His point… Remaining neutral is impossible. Peter is our example from Scripture. WOW! I’ve read through Matthew 26, and I challenge you to it today. But what I didn’t ever notice before in this particular verse was the word ‘oath.’ Have you ever made an oath? Do you know what an oath is? An oath is a solemn promise, often invoking a divine witness, regarding one’s future action or behavior. What’s it going to take for you to make this kind of oath against God? When I make an oath to God to remain pure… I fail and justify it with countless excuses… it’s the way girls are dressed, it’s just who I am. It’s everywhere I turn, I can’t escape it. Those are all true, but we must be reminded; every one of those are also true for the person who has victory over lust. Job 31:1 I have made a covenant with my eyes not to look lustfully at a girl. A covenant. An oath. A solemn promise regarding my future actions and behaviors. It’s not easy to make that covenant/oath/promise with God because we know summer is approaching and we like how the girls dress… so wait till fall, then I’ll make that promise. The problem is that it’s not an oath if it fades in the summer’s sun. If you’re the one saying that you’ll never deny Christ be reminded of Peter in Matthew 26. He went from, ‘I don’t know what you’re talking about’ (neutral), to ‘I don’t know the man!’ (denial). 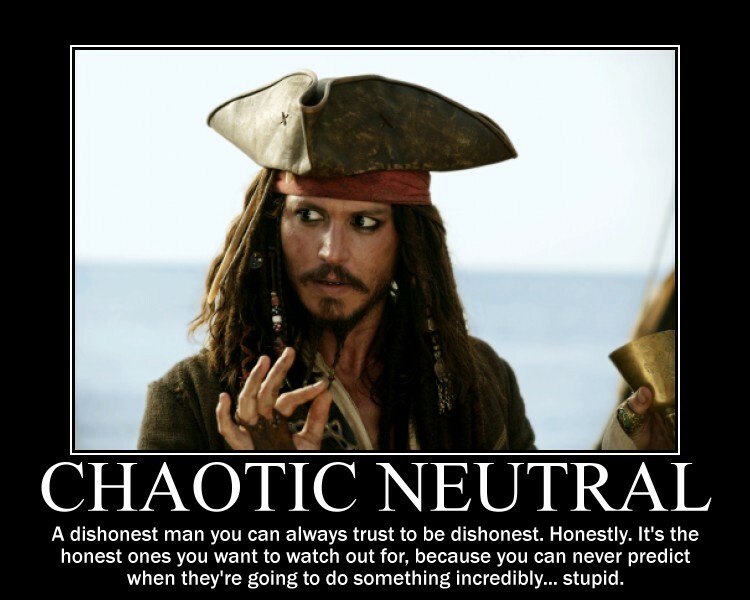 Isn’t that the truth about living neutral? We like to live there because we get to do whatever we want. We’re not confined to any rules or regulations. We can live on the fence, choose good when it suites us, bad when we feel like it. It’s a pretty great place to be right? Wrong! Revelation 3:15-16 I know your deeds, that you are neither cold nor hot. I wish you were either one or the other! So, because you are lukewarm-neither hot nor cold-I am about to spit you out of my mouth. Lukewarmness leads to denial. GET FIRED UP!